Did you know that your diet can support or kill your productivity? Learn how you can improve your nutrition to become more productive. 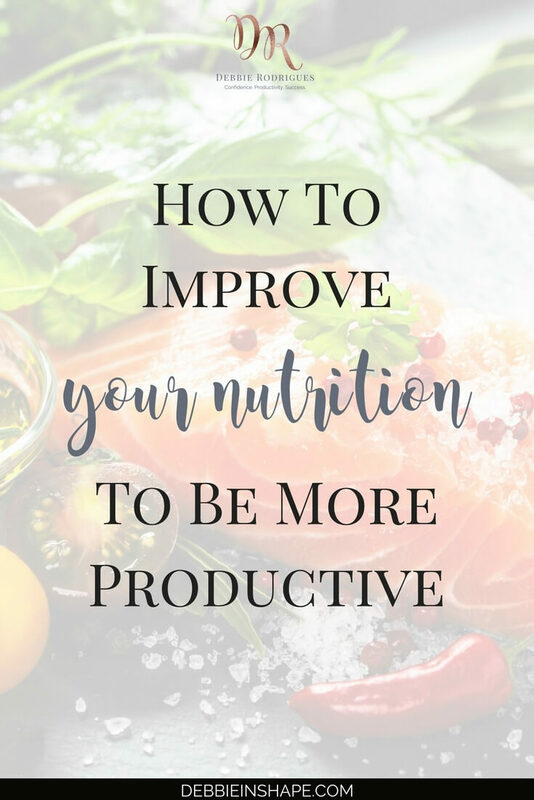 How can you improve your nutrition to be productive? Throughout the past weeks, the focus of the 52-Week Challenge For A More Productive You was intake. I showed you how your diet, food, and water, can boost or doom your efficiency. What we eat fuels our body, brain included. Besides eating at the right times, what you eat, as well as what you drink, can be the difference between rocking your schedule or exhausting yourself for nothing. Let’s take a look back at the role of your intake in your productivity. Why Skipping Meals Is The Worst Idea Ever! At first, you may think you’re saving yourself time to get more stuff done by skipping your meals. However, skipping meals is the worst idea ever, also if your focus is efficiency. By neglecting any of them, you’re putting your productivity and health in danger. Discover why it happens here. It’s not only eating enough that supports your productivity efforts. Drinking too! Have in mind that when I talk about hydration, I mean water. Dehydration and productivity don’t work well together. 70% of our body is water. It should be no surprise that we need it for basic functions. To learn about the dangers of dehydration, read this post. 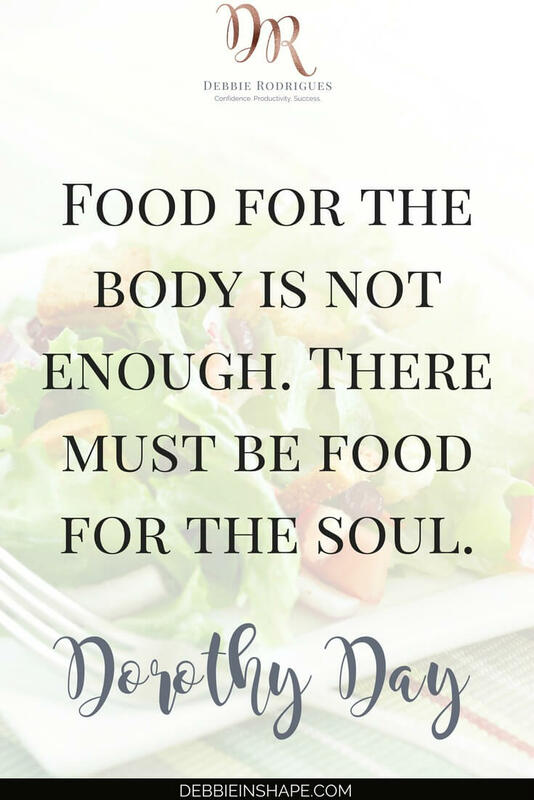 As crucial as eating and drinking enough, is eating the right stuff. Not all foods are the same or have the same effect on your body. If your goal is staying healthy and becoming more productive, you have to include brain food in your diet. Balance is key to developing a fulfilling lifestyle. Achieving nutritional balance is easier than you may think. Check a list of delicious brain food for all meals here. Once you learn how to improve your nutrition, it’s time to clean it up. This order of working on your intake is safer and less stressful on your body. First, you add nutritious food to your intake, making sure you have energy to get the work done. The next step is making sure that the combo carbs and productivity is done right. I put together 3 super easy steps you can start following today that will make a huge difference to your energy levels. You can find it on the blog. But we neglect the most important machine of all. Our body also needs to be taken care of if we want to enjoy a fulfilling and joyful lifestyle. Take your car for a review. Install antivirus on your computer. Buy a cover for your phone. Your body is a perfect machine, but it doesn’t mean you can neglect it. It already reminds you of eating and drinking when reaching low levels of energy. So why not giving it the best fuel you can get so that it excels? 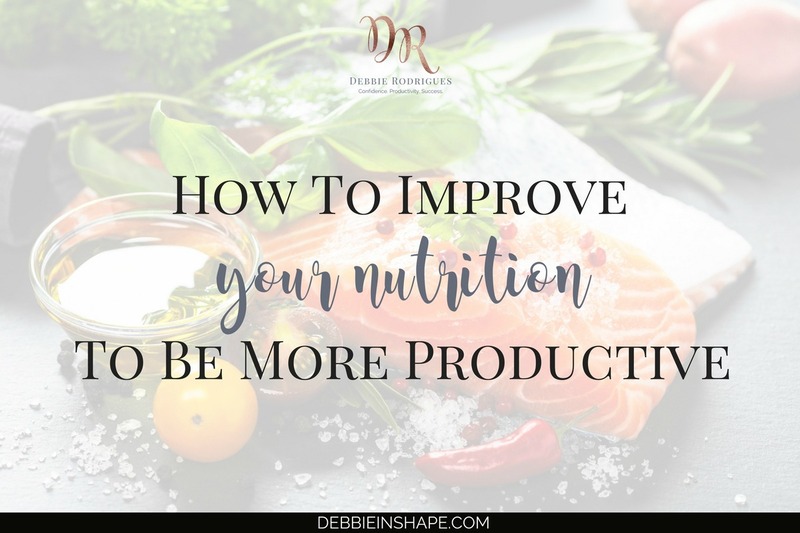 If you take one step at a time, you’ll see that it’s possible to improve your nutrition and become more productive without feeling overwhelmed. For guidance and accountability, join the 52-Week Challenge For A More Productive You today! What do you need to change your nutrition to increase your energy levels?